Congratulations! You have reached one of the many important milestones in your life. A Sweet Sixteen is a time-honored event that young women all over the world look forward to since they can remember. Or in many Latino cultures Quinceañera (lit. meaning one (f.) who is fifteen), sometimes called “Fiesta de quince años”, “Fiesta de Quinceañera”, “Quince años” or simply “quince”. A true celebration of life and the transformation of a young girl into adulthood. 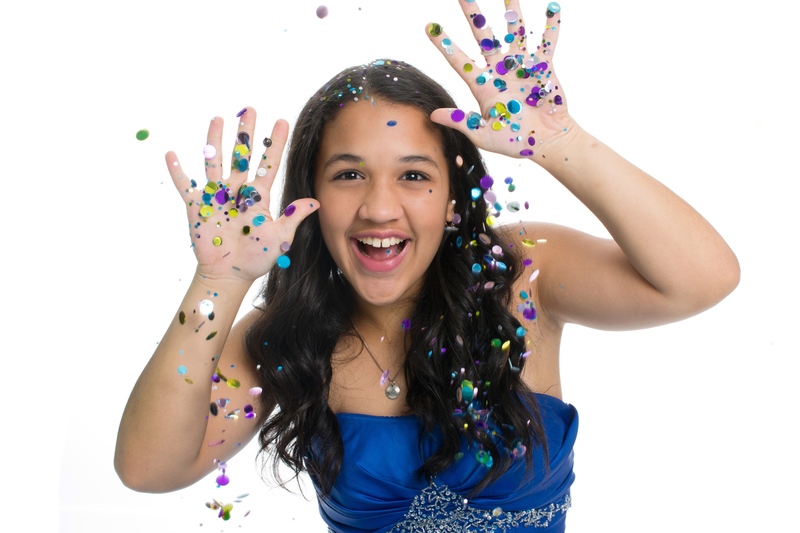 At Lion and Lamb Production we specialize in both Christ centered Sweet 16 and Quinceañera celebrations. Our DJs and MCs have the experience and talent and charisma to turn your special day from dream to reality. We are a professional Christian entertainment production company who spends countless hours searching for the latest music, equipment and trends that will make your special day a unique and memorable one. This type of event is more than a nice dress, friends and great food, it is a CELEBRATION, and at Lion and Lamb Production we LOVE to CELEBRATE! Our passion is Christian Entertainment and our satisfaction comes from seeing our clients sharing such a special occasion with us. We make sure that every Sweet 16/Quince is unique experience. We understand the importance of this milestone and we will manage all formalities; from the grand entrance, waltz, shoe and tiara ceremony to the father/daughter dance. Our experience allows us to create a modern yet traditional musical atmosphere to match the culture and background of the guest of honor. We offer one-on-one consultations where we can help you in every step of the process, sharing our ideas to match your vision and style. As a professional Christian DJ entertainment company, we offer the latest in audio, lighting, video, and atmosphere enhancements that will set your sweet 16/Quince apart from the rest. We would love to share our vision, imagination, experience and love for our work, we are not just another DJ company, we have the capability to provide full audio, video, and lighting services for clients. Our promise to you is simple, you and your guests will always remember your Sweet 16/Quince; the fun and memories you shared with your family and friends and the MUSIC that you danced all night to. A DJ can make or break your celebration, you can spend countless hours planning your event, selecting your court and dress; don’t let the wrong DJ be part of your special day. Our promise is simple; we will provide a Christ centered celebration where you and your guests have once-in-a-lifetime celebration. Estas lista? | Are You Ready? Then give us a call at 862-703-1461 or email us at info@lionandlamb.biz and make your event a Lion and Lamb Production.